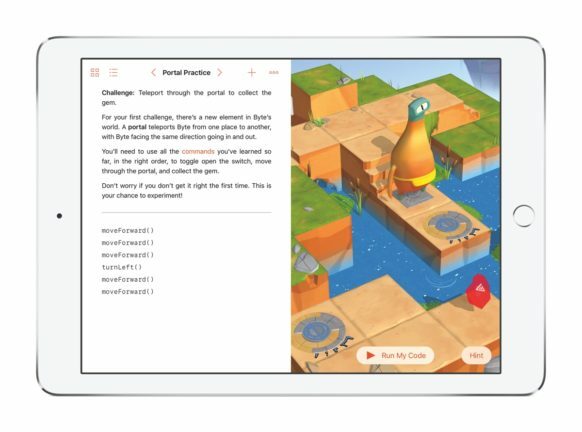 Apple on Monday updated its Swift Playgrounds app for the iPad. 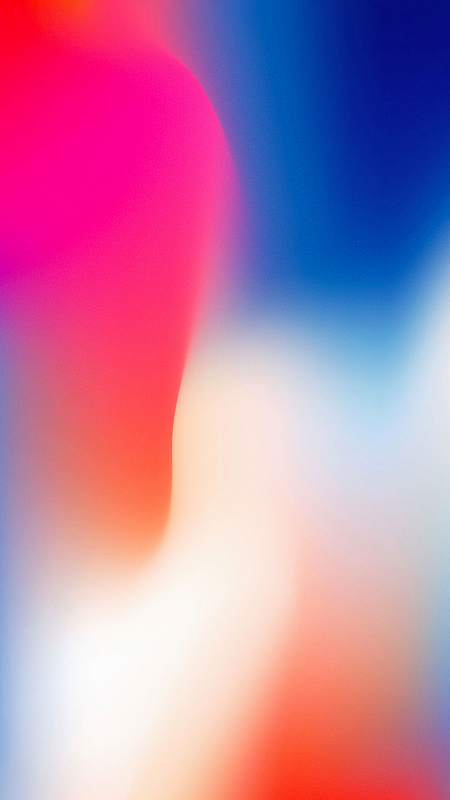 Version 2.2 brings a number of improvements, including improved access to third-party content, more precise touch gestures, and more. Swift Playgrounds is designed to teach kids and adults how to program apps via a series of entertaining lessons.